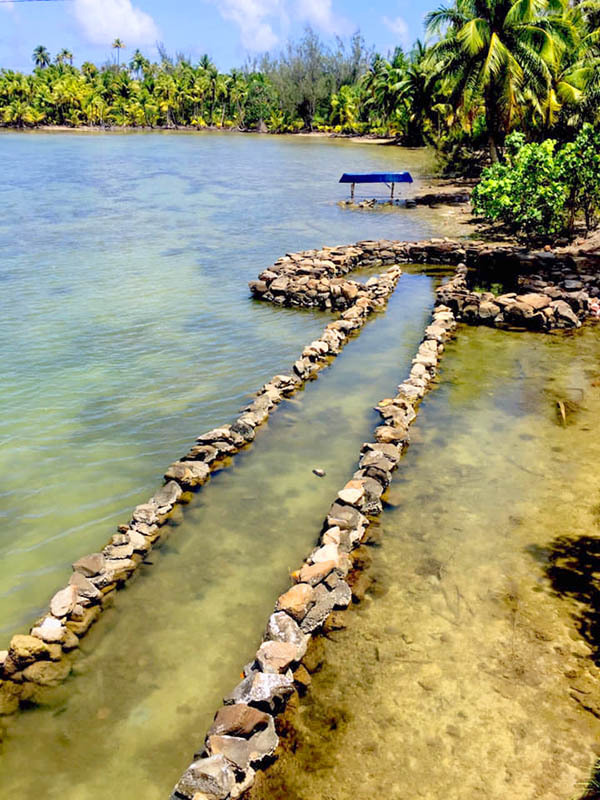 4WD tour in Huahine : Discovery of Huahine with 4WD. 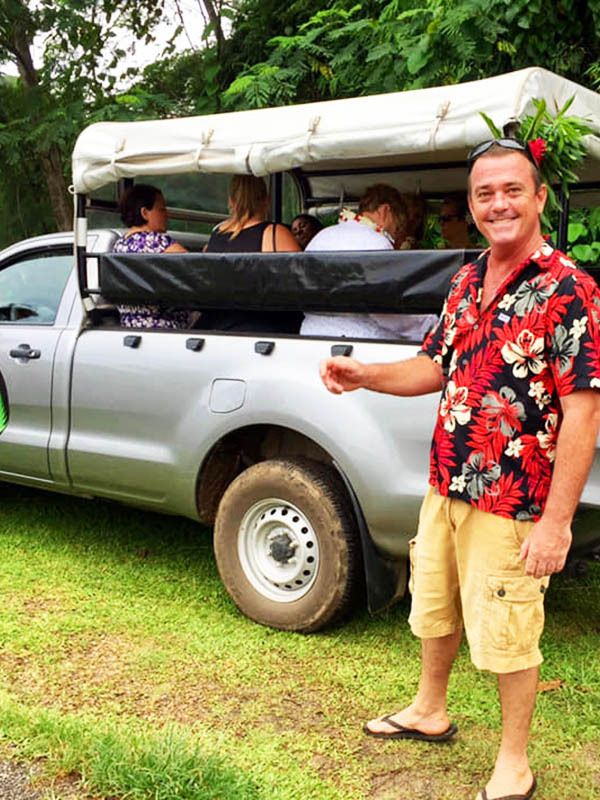 With Huahine Green Tours, visit the Huahine, authentic and wild. 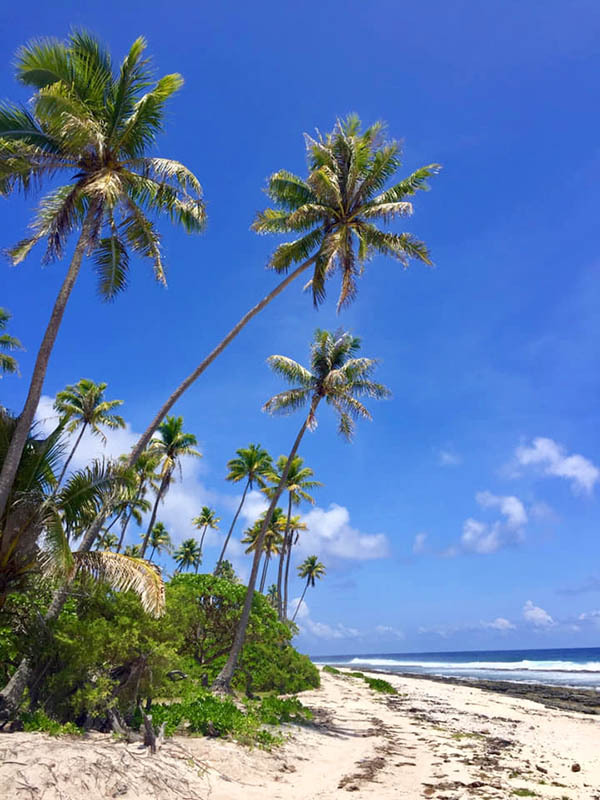 With GREEN TOURS, visit HUAHIHE, the "authentic and wild". 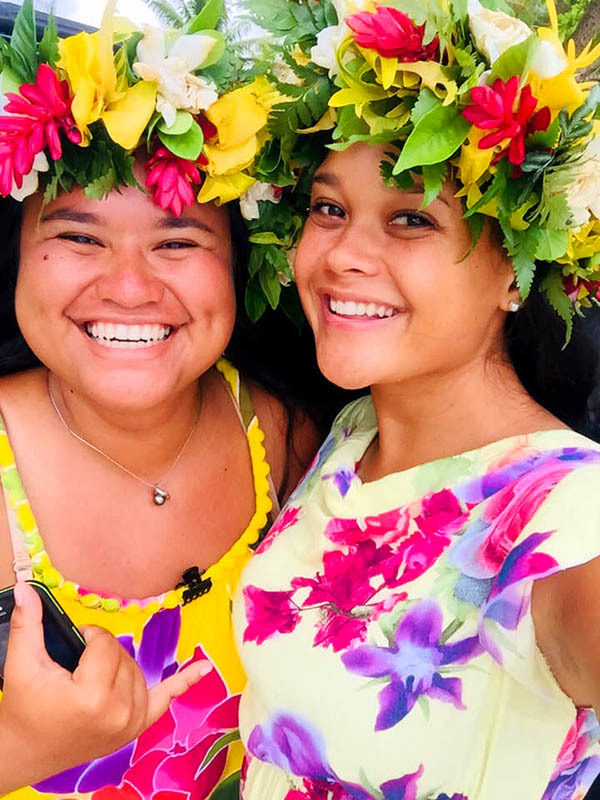 Roman, certified touristic tour guide by the french polynesian government, will make you discover the secrets of HUAHINE, its history, its nature and the culture of its inhabitants.